You might look at the Ford GT GTLM or new Mustang NASCAR body and wonder to your self “what does a race car have to do with developing and building road cars?” We wouldn’t blame you, either. After all, a GTLM racecar or a NASCAR Cup car have little in common with a road-going Mustang, or any other road car for that matter. It may come as a surprise to non race fans, but automakers are able to develop road car technology much quicker if they first apply it to racing. Because the world of racing is highly competitive and ever-changing, engineers are forced to think fast and apply new findings ASAP. 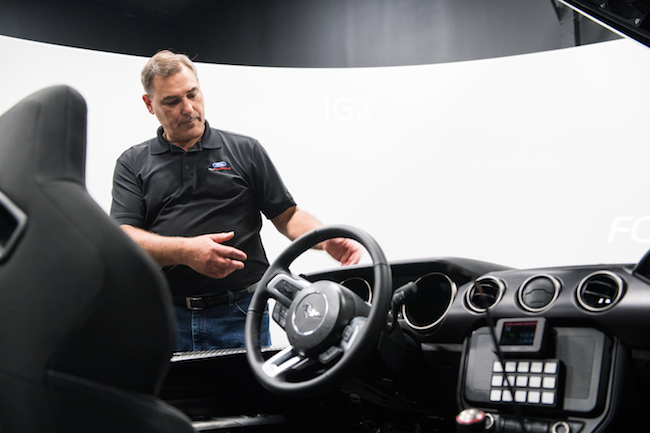 For example, Ford’s Product Development engineers participate in what the automaker calls its “motorsports technology exchange program,” which allows them to learn from racing engineers acquire new skills from the fast-paced environment. Also helping Ford to properly transfer its racing findings to the road is its 33,000-square-foot motorsports technology center in North Carolina. The facility houses a state-of-the-art simulator that allows engineers to quickly develop and test new findings. 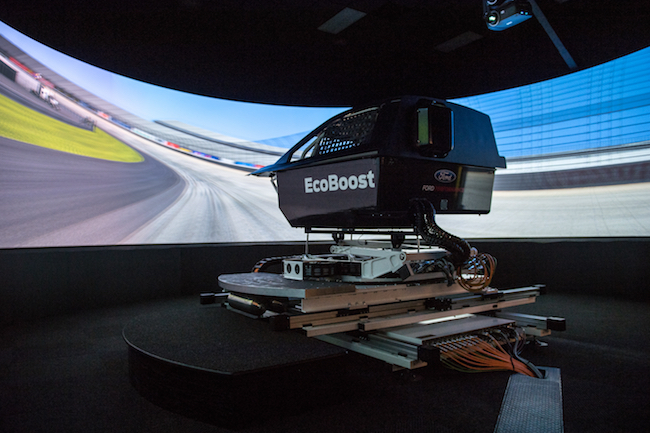 The tech-center was initially only going to be used to develop and test race cars, but it now serves as a major R&D center for Ford engineers – mostly thanks to the highly accurate simulator. virtual manufacturing procedures. A supercomputer for modeling of race and road car tires, which helps to improve rubber wear and performance, was the most recent addition to the tech center. So the next time you see a Ford Mustang NASCAR leading the pack at Daytona or the Ford GT GTLM taking a class win at Le Mans, know that the same equipment used to develop it will be used to finely tune the technology that goes into your Edge or F-150. Just don’t try to drive like a Scott Dixon in your crossover or pickup.